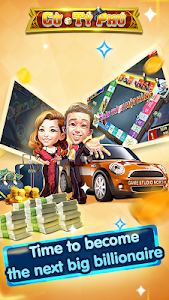 Cờ Tỷ Phú – Co Ty Phu ZingPlay is a strategic mobile game relating to real estate investing strategies, buying and selling property on each landmark of Vietnam where you go through. 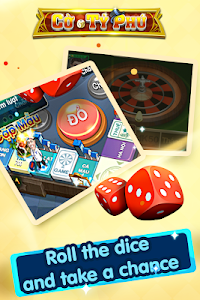 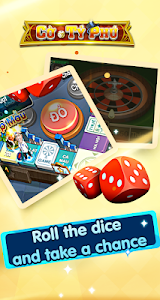 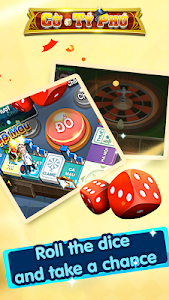 Having the gameplay similar to traditional monopoly, Cờ Tỷ Phú only requires a pair of dice to let you start the interesting journey through many places and apply your autonomous decision-making skills on the chessboard. 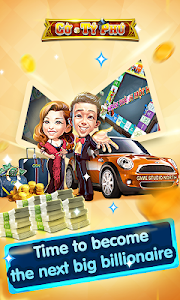 In each landmark you stop by, there is a business opportunity for you to buy that site and build your own villages. 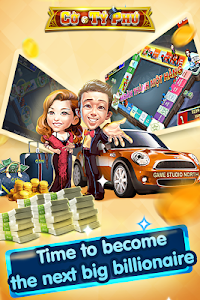 The utimate goal of the game is to possess landmark with luxury property as as many as possible and make your opponents bankrupt. 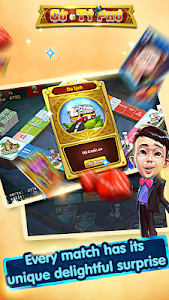 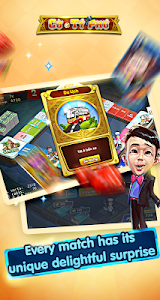 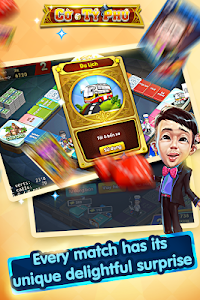 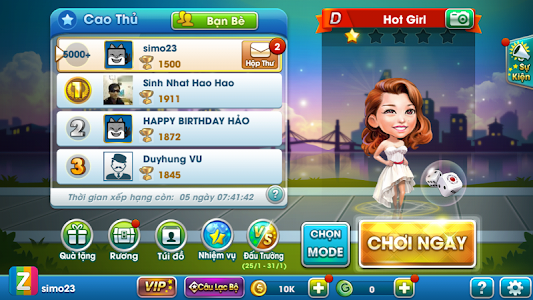 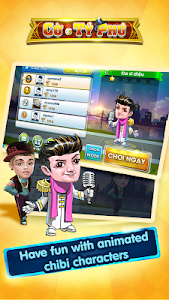 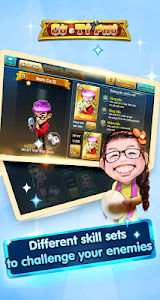 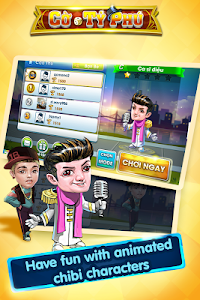 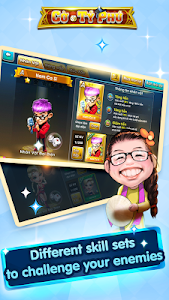 Play Chơi Cờ Tỷ Phú – Co Ty Phu ZingPlay and experience the fantastic feeling of becoming an billionaire right on the chessboard immediately! 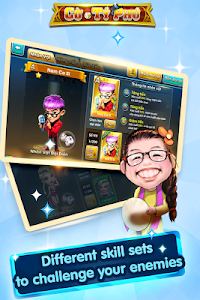 ** NOTE ** To enhance the new experience and give players a real sense , Cờ Tỷ Phú – Co Ty Phu ZingPlay only supported on mobile devices connected to the Internet. 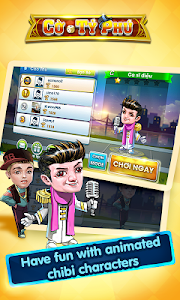 Similar to "Cờ Tỷ Phú – Co Ty Phu ZingPlay"